Solar Partner is a global provider of solar plants and services.With innovation, we create the basis for advanced modern solar development. From planning to the sale of solar farms you are on the right track with us. We work flexibly and quickly together with our customers to meet the growing demand in the field of renewable energy. 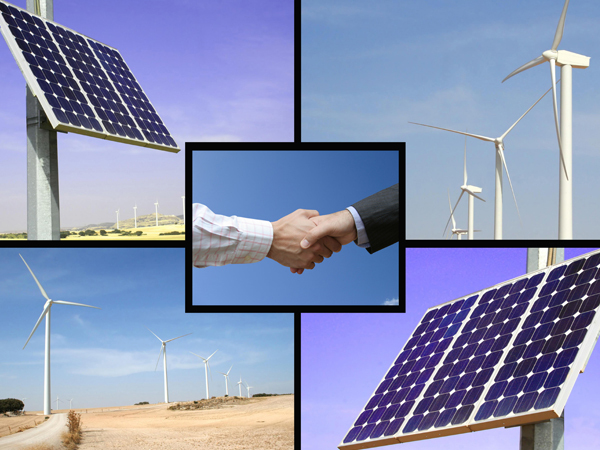 Solar Partner has been working in the field of renewable energy for numerous years. Solar Partner owes its success to many years of focus on investments in areas of interest for the future, in addition to long-term experience in the field of photovoltaics. We specialize in supporting financial and commercial enterprises in the search for and the construction of solar farms. We also offer private investors a unique opportunity to acquire a stake in a solar farm and to profit from a high rate of return, which is guaranteed by the state. We pursue a simple goal in a complex market: to create value! Apart from our excellent and personal advice, Solar Partner is also available to our customers for special tasks. Solar Partner aims for long-term, partner-like collaboration with our customers. Therefore, we never lose sight of what is most important for our customers, and the reasons why they have trusted us for many years. Such success is due to the solidity and sustainability of our advice and our great care in selecting our solar plants: The transparency, soundness and sustainability of our advice and our great care in the selection of our solar parks and solar projects make us a great partner. Our innovative solutions provide the basis for advanced solar development. With decisions from initial planning to the sale of solar parks, this is the right place for you. We work quickly and flexibly with our customers to meet the growing demand in the field of renewable energy. We work quickly and flexibly with our customers to meet the growing demand in the field of renewable energy. With Solar Partner’s focus on different forms of solar energy over the past years, we have become a reliable and adept resource in the field of solar power. Our global team consists of specialists who have years of experience in fields such as photovoltaics, specialized planning, plant construction, financing and sales. The multi-lingual skills of our international team open up the possibility of implementing large-scale projects worldwide, while simultaneously benefitting from being present locally as a contact.. Our customers include investment funds, banks, energy producers and large private investors. We represent both investors and solar construction companies. We currently have offices in Germany (Munich), Spain (Santa Ponsa) and the USA (Palo Alto). Our project partners have teams have local offices in Germany (Düsseldorf), USA (Newport Beach), Turkey (Ankara).